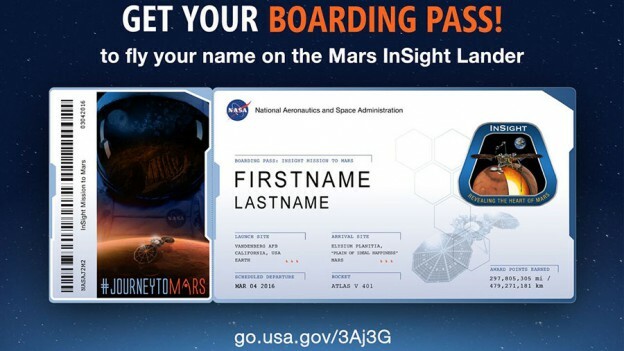 I am so excited that my card will go to the mars!that all. hope my name can fly to there! Thanks, My Face was on STS134 Endeavour. Commander Mark E. Kelly.